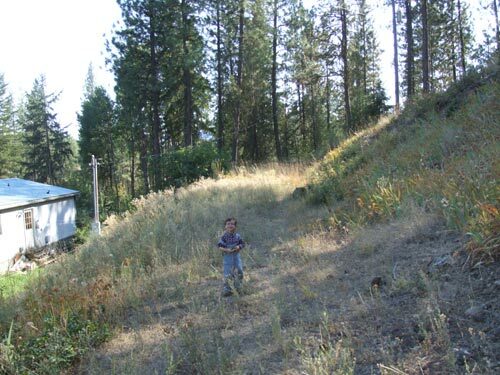 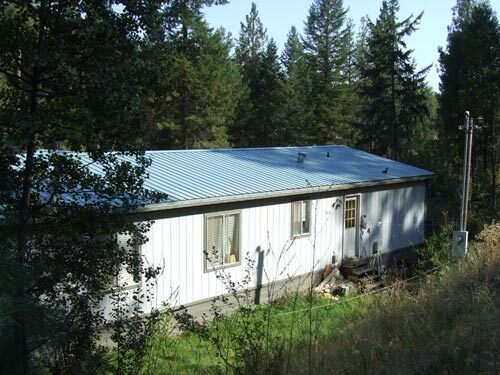 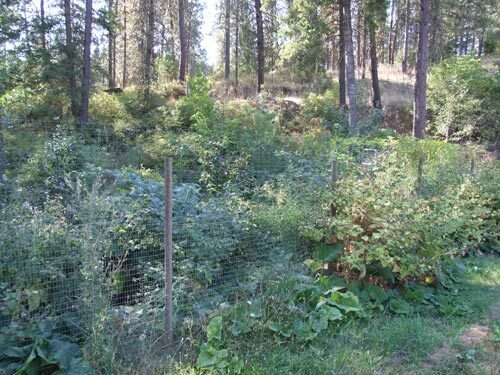 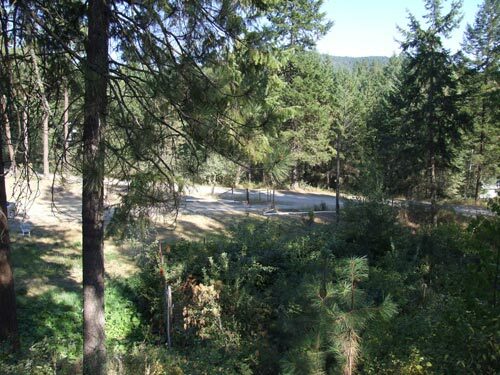 Description:Manufactured home with a nice new Metal roof on 1 acre in the mountains, yet just a few minutes from the small town of Kettle Falls, WA. 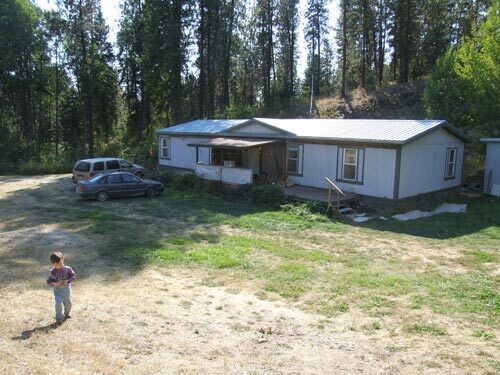 4 Bedrooms 2 Bath home. 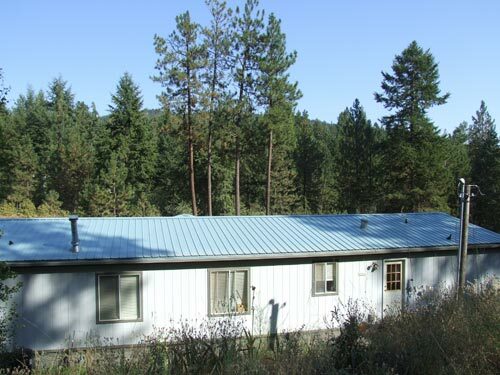 Home is situated on 1 acre and is fairly private for such a small lot. 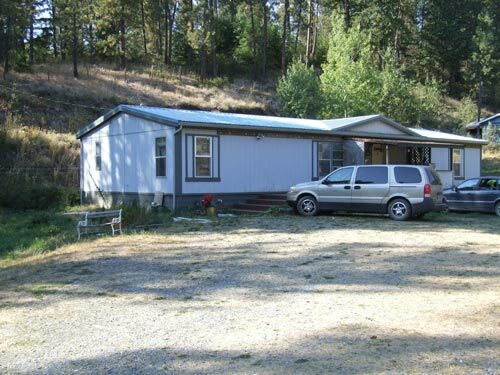 There is one neighbor in the adjoining property and one neighbor setback off of the corner. 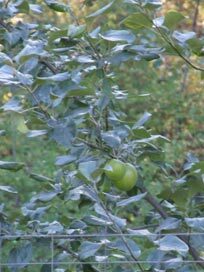 There is a garden spot with fruit trees that are bearing. 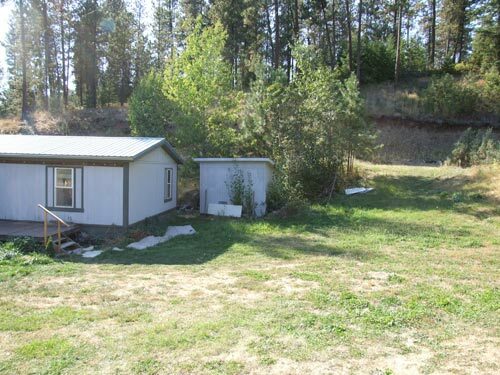 There is a propane tank and an outbuilding that the owner was planning on adding a carport to. 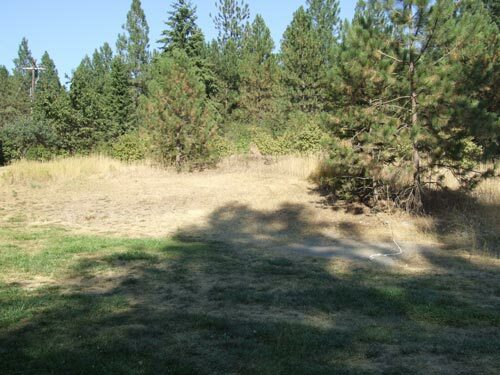 The property lends itself to having a nice garden.